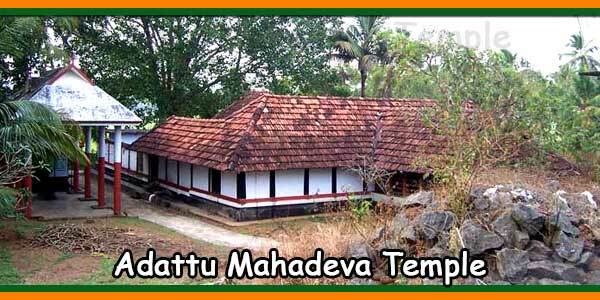 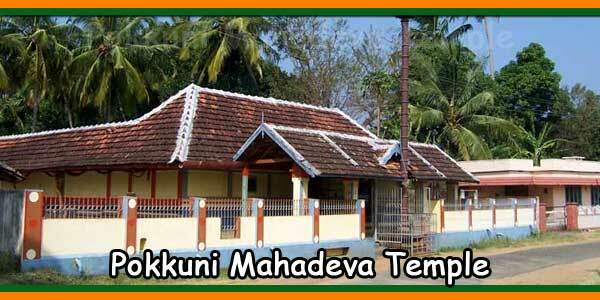 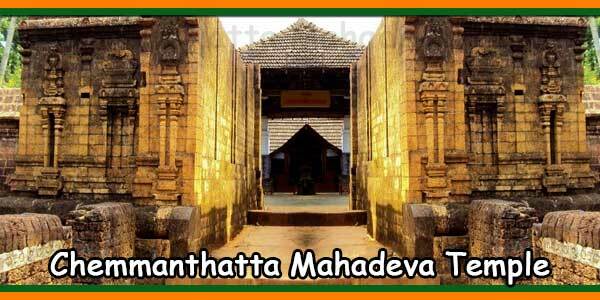 Pokkuni Mahadeva Temple is situated in Vadavanoor near Alathur in Palakkad district, Kerala. 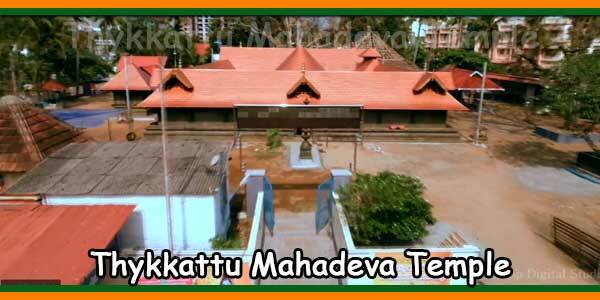 There is a pond of 1 1/2 acres Inside Pokkuni Mahadeva Temple. 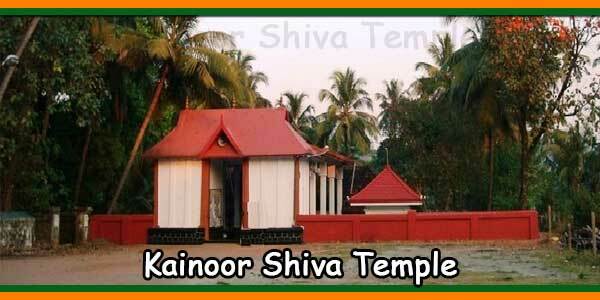 Siva is swayamboo and to reduce the Rowdra bhava, inside water. 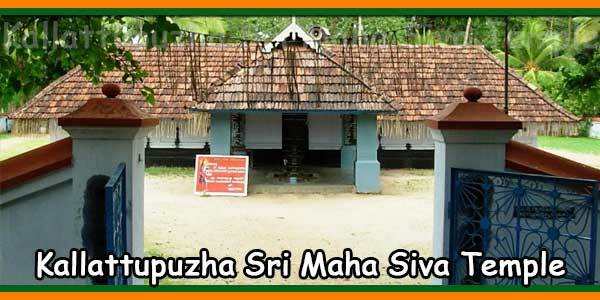 Forgetting deerghayussu, people pray here as Siva is Mrityunjaya. 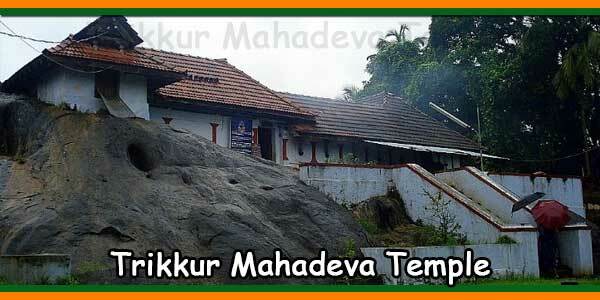 Swayamvarapushpanjali is also famous.